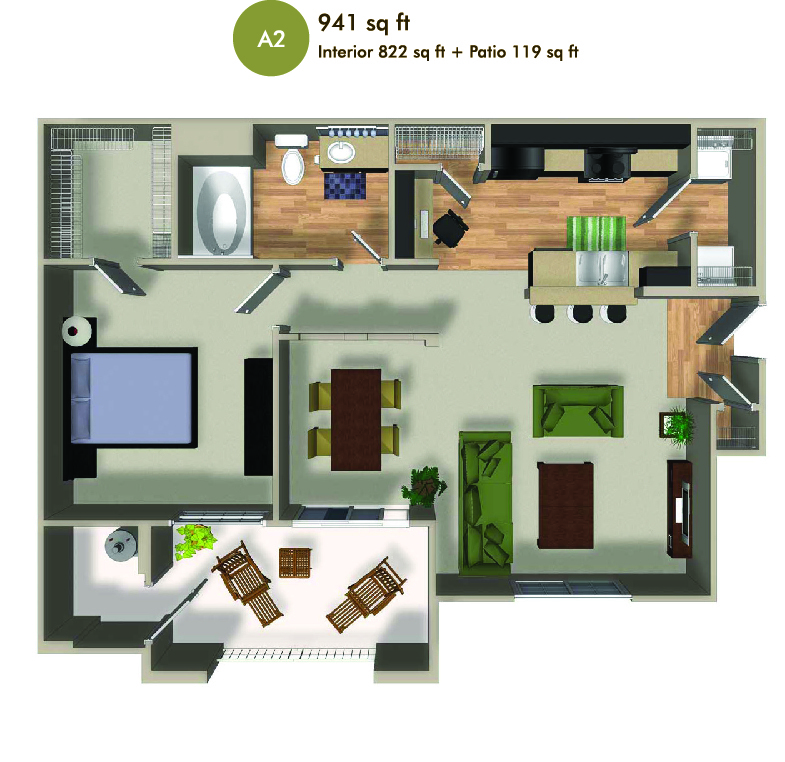 Located in beautiful Winchester, CA, Dakota Apartments offers spacious, updated One & Two Bedroom floor plan options! With stunning amenities such as a sparkling pool & spa, beautiful fitness center and an inviting clubhouse, to name a few, Dakota Apartments is the perfect place to call home! The only thing missing is you! With farmers markets, hikes and top attractions such as Diamond Valley Lake, Menifee Lakes Golf Course and Aldergate Dog Park located just minutes from your new home, we can be sure there is an attraction for every interest!